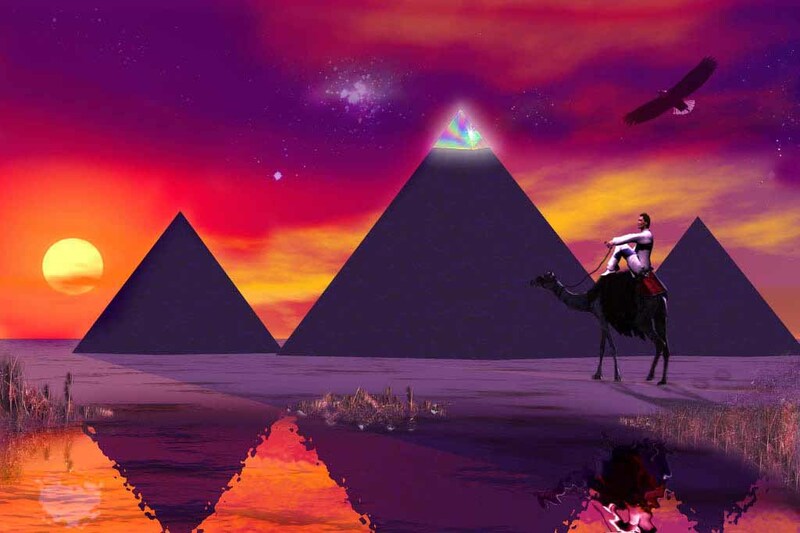 My story begins as 12 pyramids were positioned around a planet you call Earth. They remain in higher frequency until my story has been told and the souls have left. 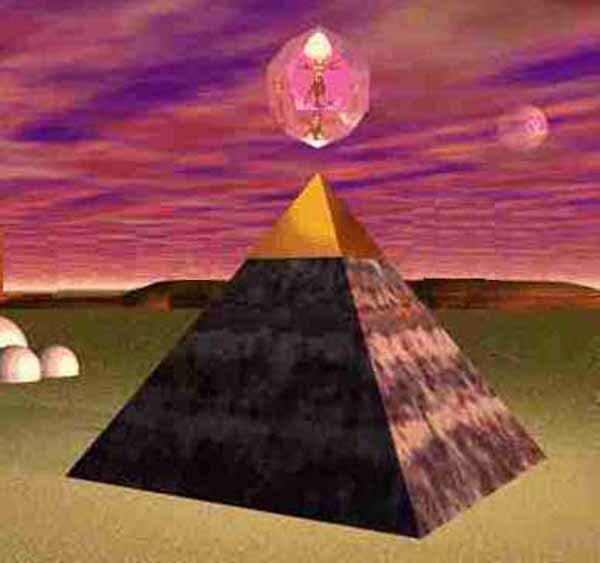 Each pyramid was to bring meaning and purpose based on their own programming. My story unfolds in the land of Khem, known best to you as Egypt. 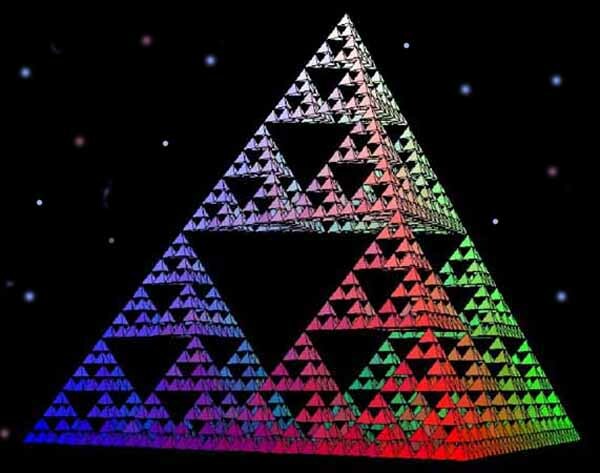 The Pyramid over Egypt links with the Hourglass, with Time and with Illusion. From here the nature of time and space, cause and effect, duality, were created. And so the Cycles of Time began. would follow the cycles until the end of time. 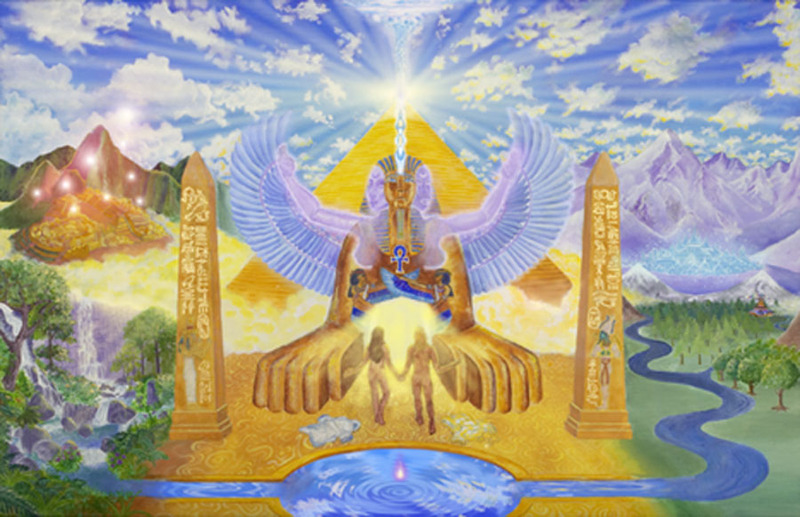 based on the 12 pyramids of creation. would be experienced by each evolving civilization. clocks within clocks, marking cycles within cycles. they move through the synchronicities of their creation. each cycle wherein Time would take on a new dimension. 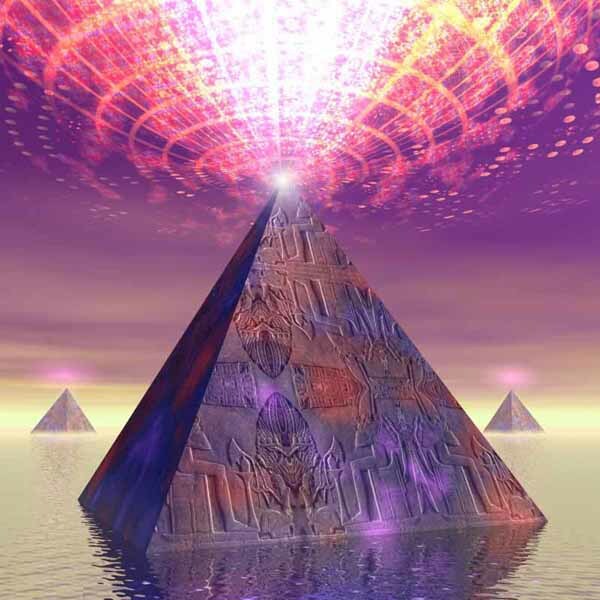 Great Pyramid and would maintain the Illusion of Time. As I watched from above and below.